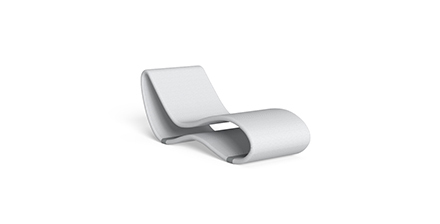 Karim extravagance and creative genius one more time provide a relaxing sunbed with aluminum frame and Microfeel covering. 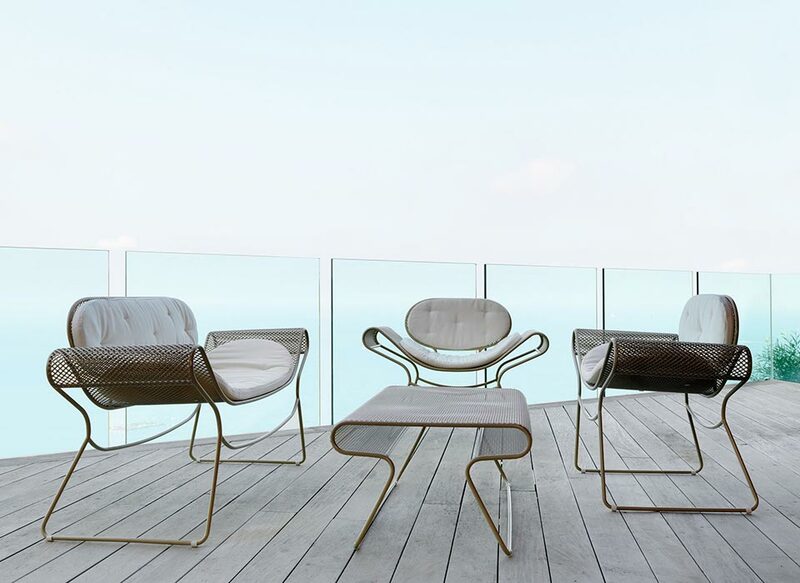 Breez 2.0 is born as a contemporary evolution of our Breez lounge. 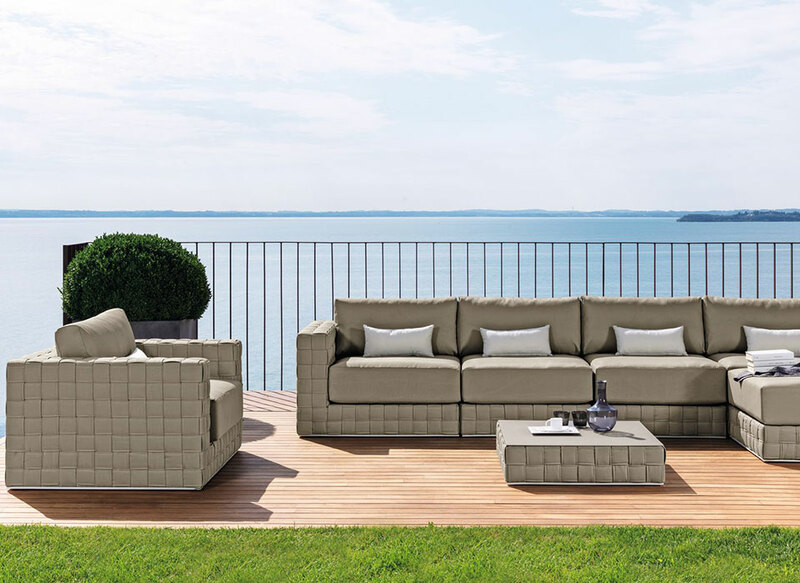 The new Breez 2.0 exclusive sun lounge expresses a feeling of comfort and well being. 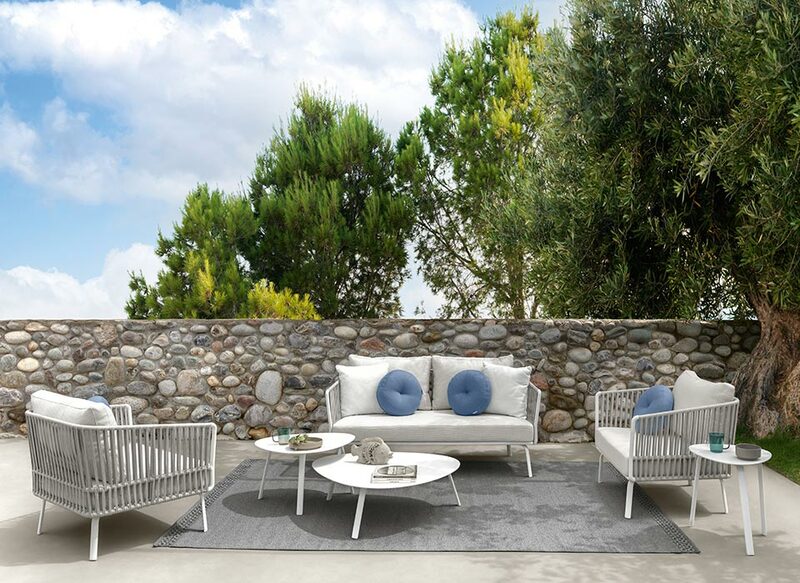 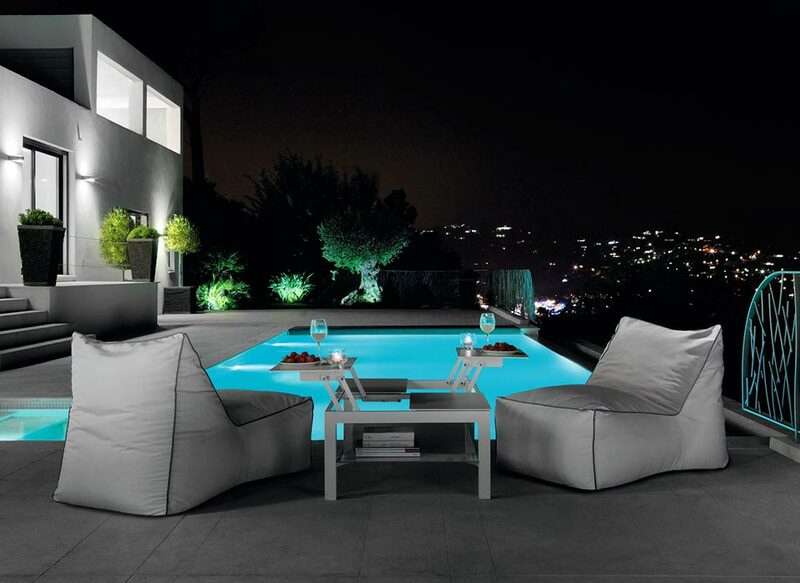 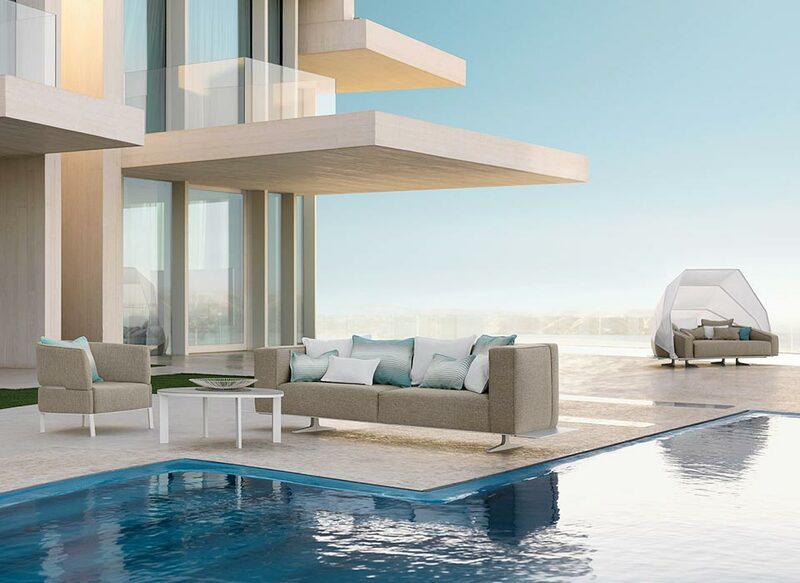 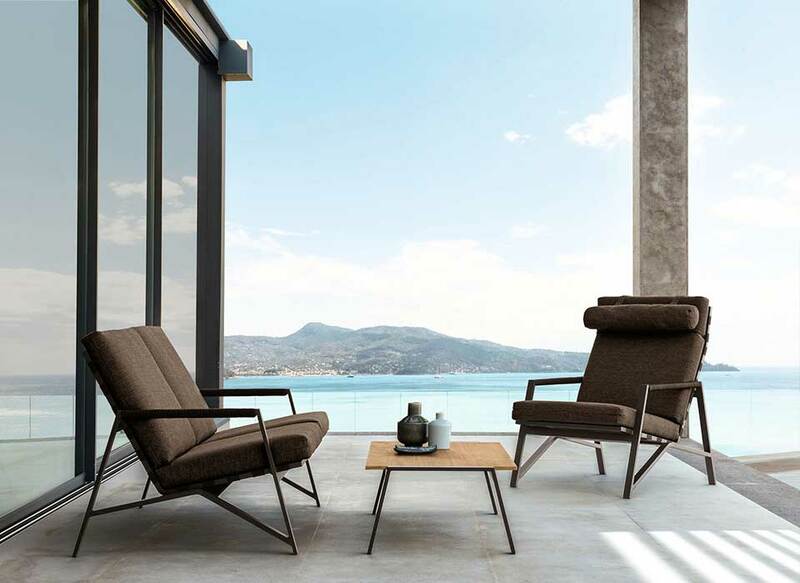 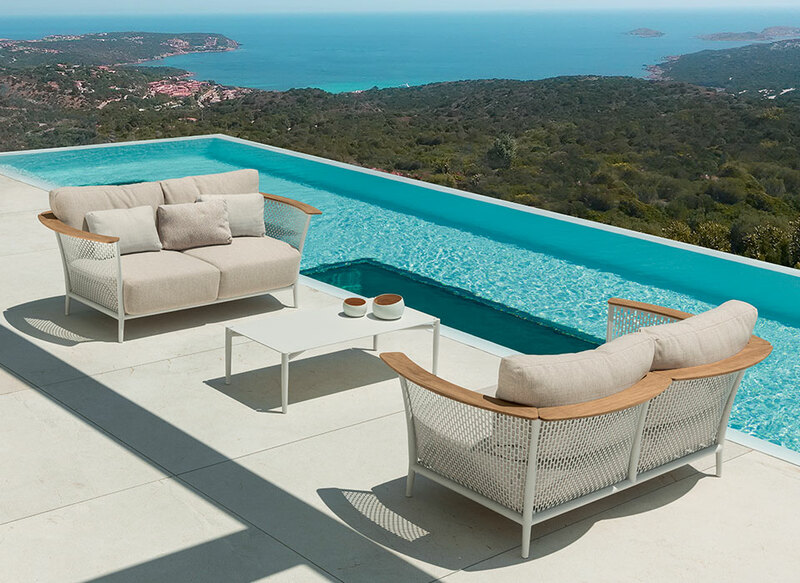 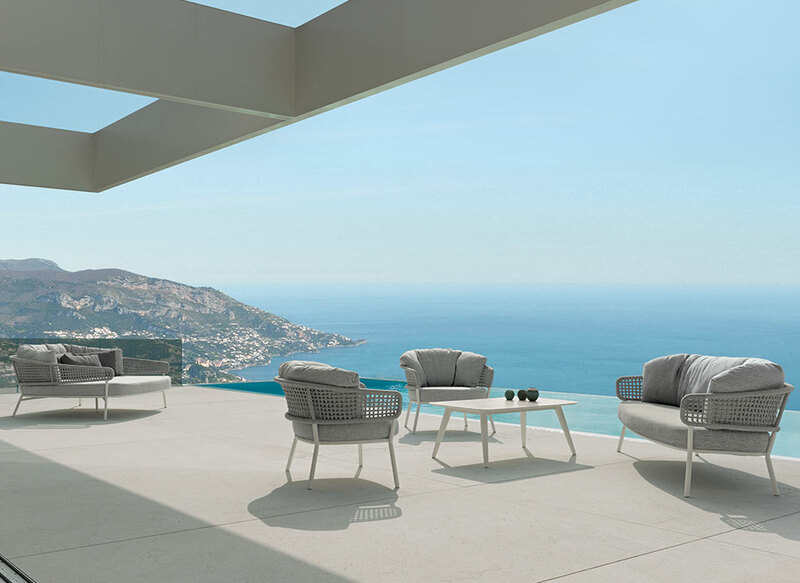 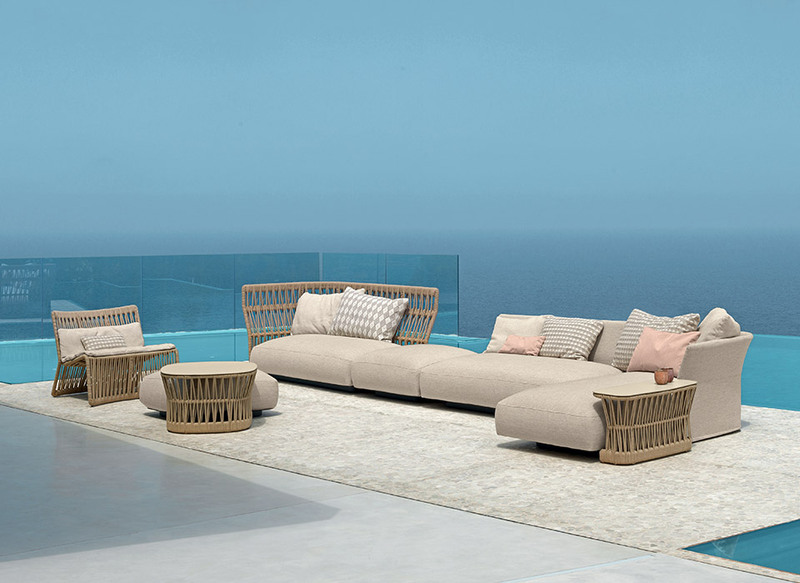 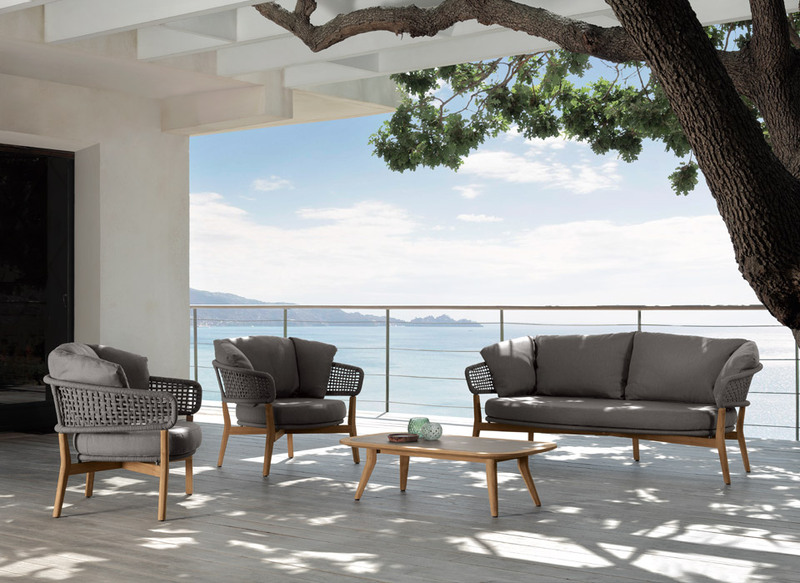 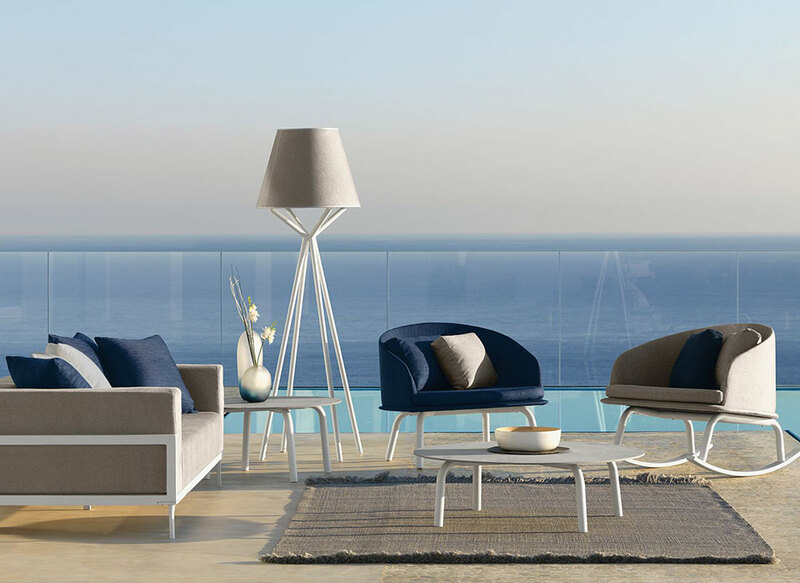 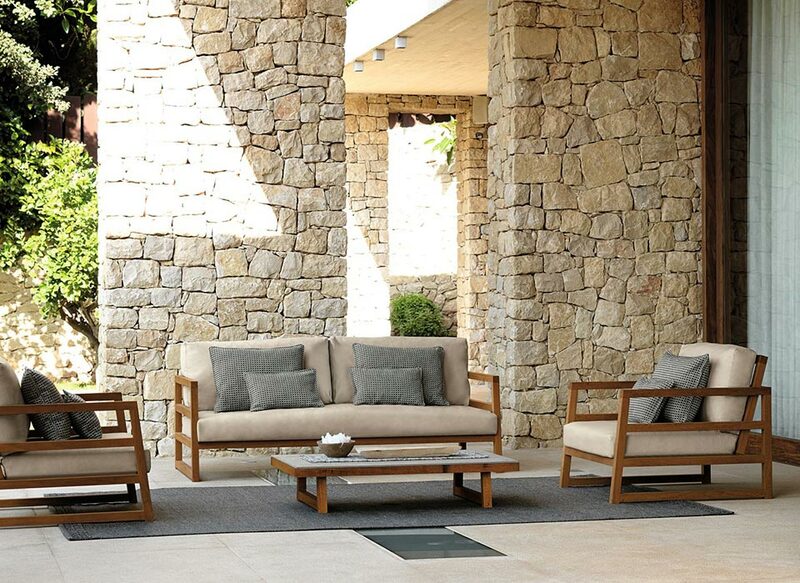 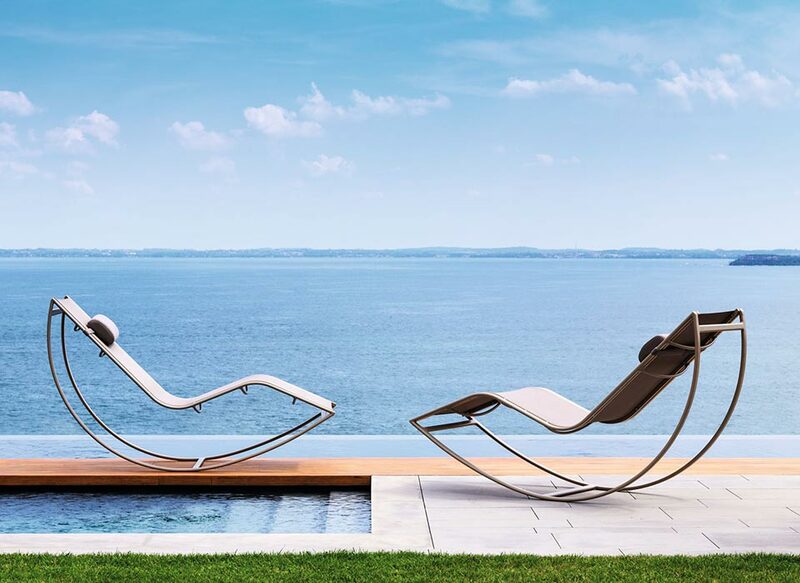 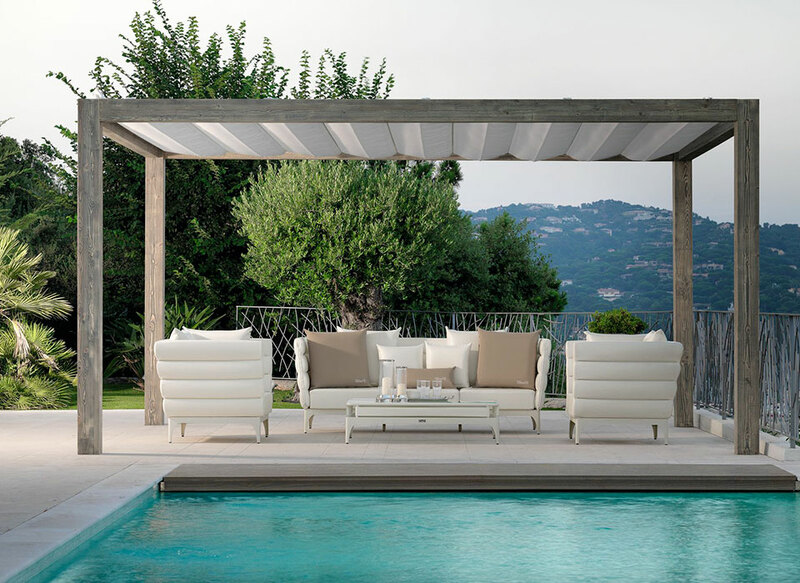 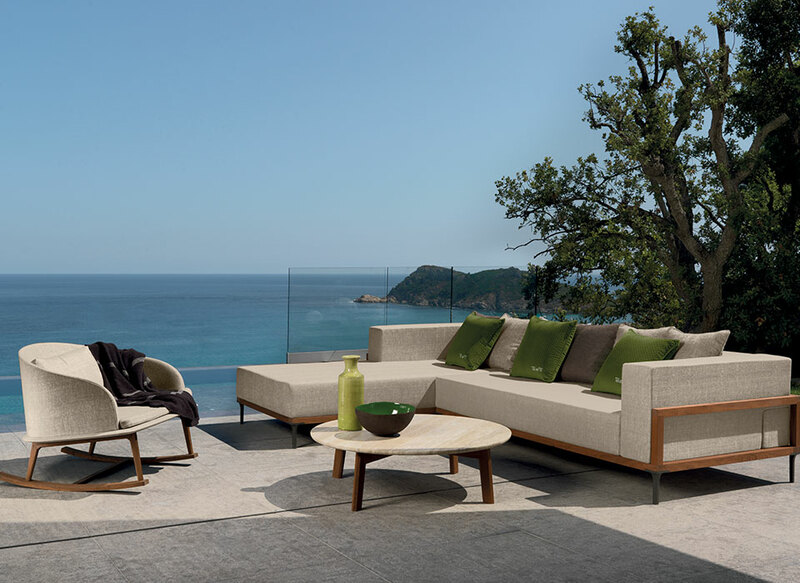 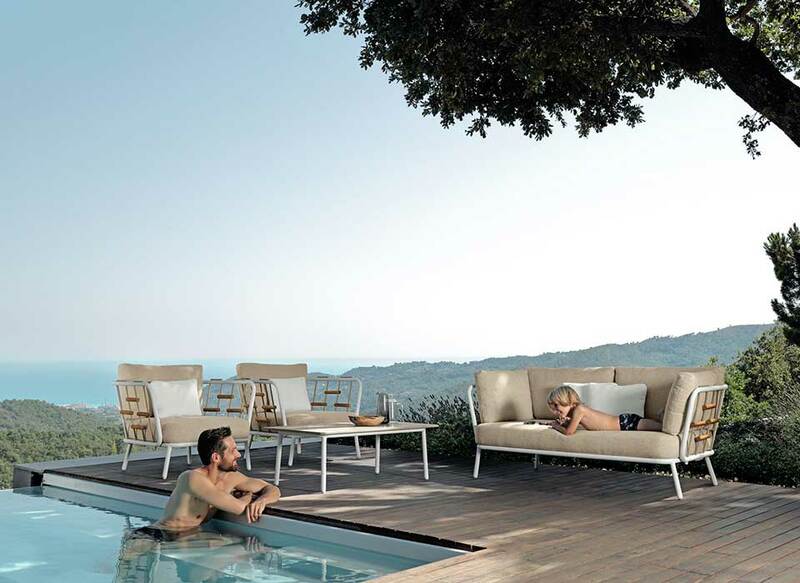 This creation, certain to make a statement on terraces, gardens and pool-side, is a beautiful solution for the most exclusive and fashionable interiors as well.